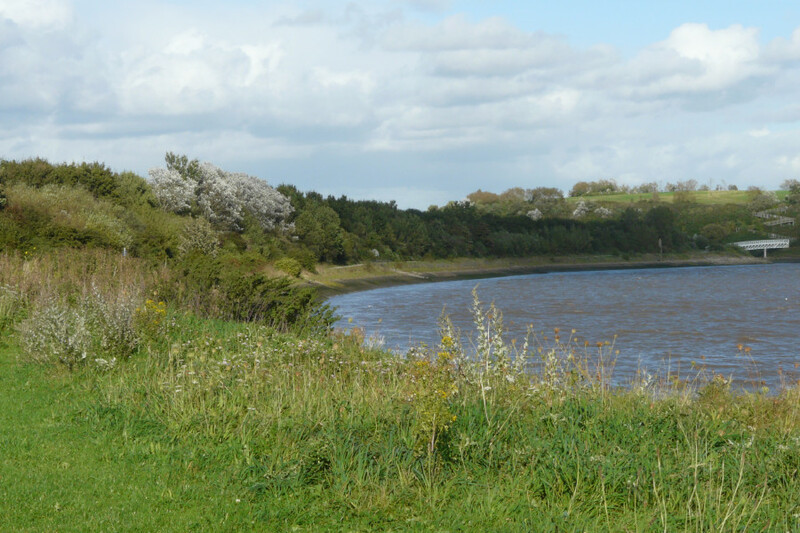 The reserve is a broad area of peaceful pasture alongside the banks of the River Mersey with wild flowers, wildlife and scenic views of industrialisation on the opposite shoreline, including the chemical plant at Weston Point, the oil refinery at Stanlow and the Manchester Ship Canal. The Silver Jubilee and Stephenson railway bridges are also part of the river scene. Behind the industrialisation rise the natural embankments and hills of Frodsham and Helsby. From here the estuary is very narrow as it flows eastwards below Runcorn Bridge to Warrington: it broadens out to the west past Speke, Liverpool and into Liverpool Bay. View across the River Mersey at dusk. Birds on Hale Marsh at high tide. The pasture and surrounding open land support a wealth of wildflowers and insect life, whilst the Mersey Basin attracts birds and waterfowl of all descriptions. In summer the meadows hum with the activity of bees and butterflies. Migrant birds such as blackcap, whitethroat and chiffchaff are visitors. In winter the river attracts large numbers of ducks and waders at low water, including cormorants, grey herons, lapwings, curlews, and golden plovers. The site has the Mersey Way Coastal Path running along the shore and a network of paths, linked to the Trans-Pennine Trail, where you can walk, jog, cycle or bird watch: a hide looks out across Hale Marsh where kingfisher, little egret, heron, cormorants, shelducks, Canada geese and peregrine falcon can be observed on the pools, along the shoreline and in the marshes. Upriver along the Trans-Pennine Trail. Historically, Pickerings Pasture, as part of Hale Marsh, was for hundreds of years, a place where cattle and horses grazed and ducks and wading birds would feed and roost, at high tide. This section of the marsh was then developed for the disposal of domestic and industrial waste between the 1940s and 1960s. 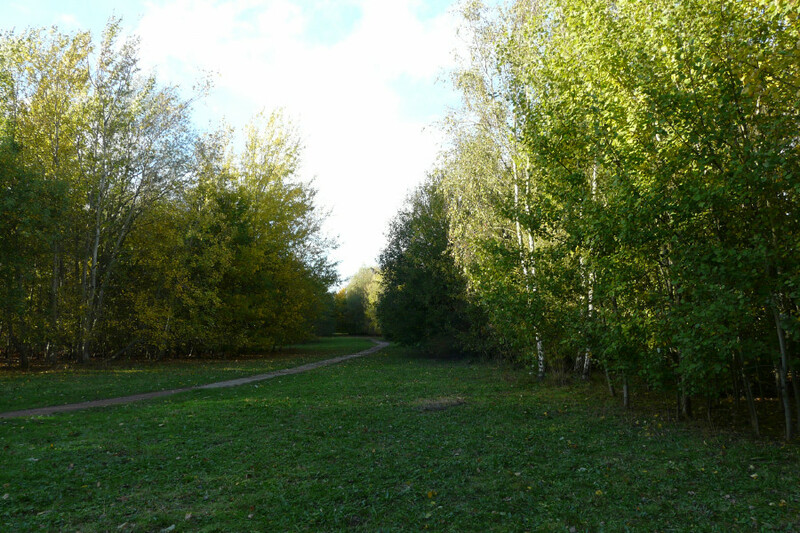 In 1982, Halton Borough Council and Cheshire County Council cleaned-up and restored the land to its natural state and created a publicly accessible, managed and maintained nature reserve giving people the opportunity to rediscover the natural beauty of their landscape and the wildlife that inhabits it. The wildflower meadows and the wildlife have returned to re-establish themselves and now provide a rich biodiversity to admire. 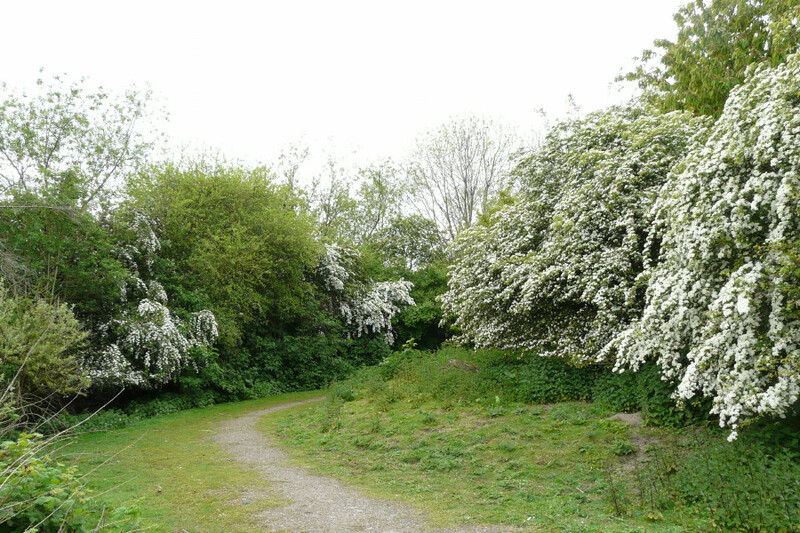 In 1986 the site was opened to the public and officially became a Local Nature Reserve in 1991. 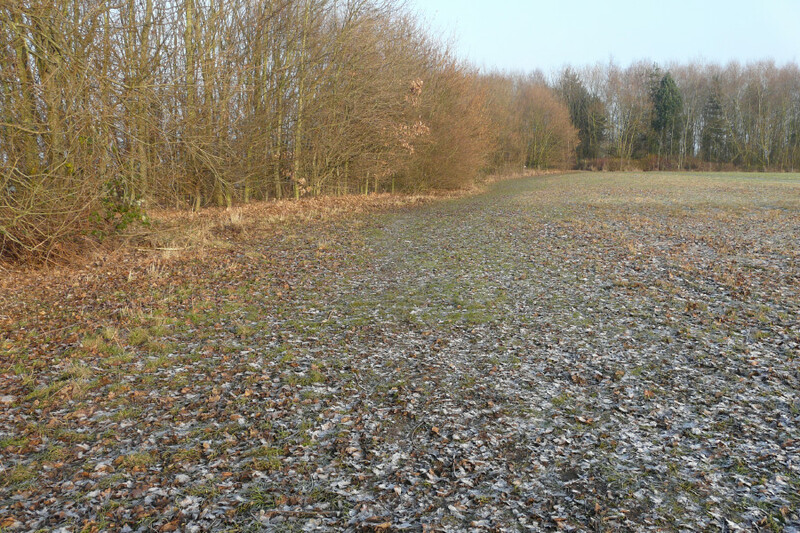 Pickerings Pasture then achieved Green Flag status in 1999. Summer - View towards the bridge. Autumn - United Utilities pathway. FOPP: The Friends of Pickerings Pasture and Hale Duck Decoy. Meet regularly and work with the approval of Halton Open Spaces Department to cut back vegetation, plant, repair, make bird boxes, bird feed, litter pick and take part in events. They usually hold a project morning once a month, with an additional planning meeting every other month. They organize guided walks to the Ancient Scheduled Monument at Hale Duck Decoy and liaise with other volunteer groups. Most Sundays they run a Pop-up Café in the Visitor Centre and have created their own website. 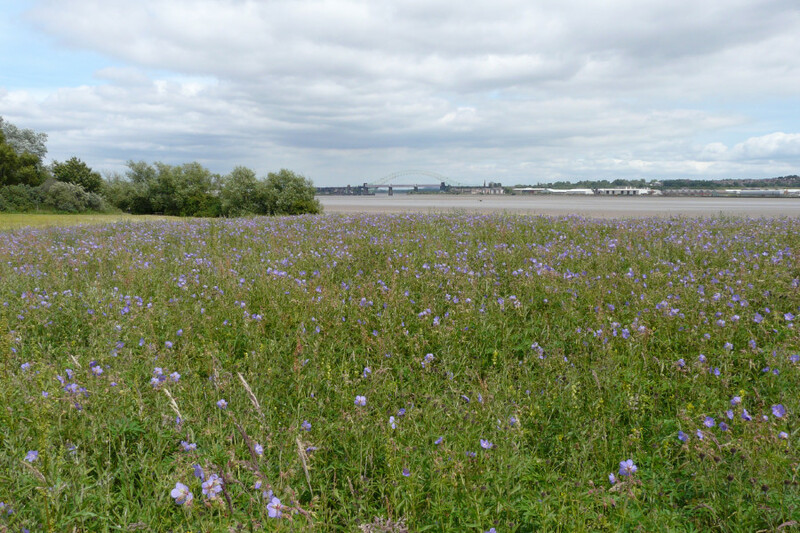 The Mersey Estuary Conservation Group continues to work, in conjunction with other stakeholders (developers, conservationists, industrialists, local and regional authorities) to protect the estuary’s rich wildlife and internationally important habitats.